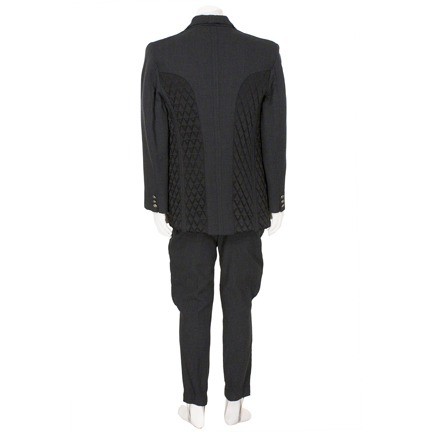 This three-piece suit was worn by the character “Top Dollar” portrayed by actor Michael Wincott in the 1994 cult film “The Crow” starring Brandon Lee. 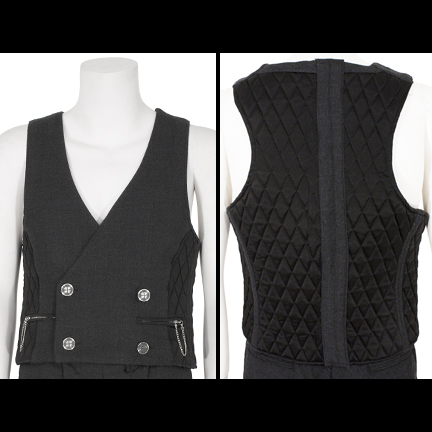 The charcoal grey outfit consists of a jacket, double-breasted vest with quilted back and oversized silver buttons on the front, and matching pants with button flap closure. 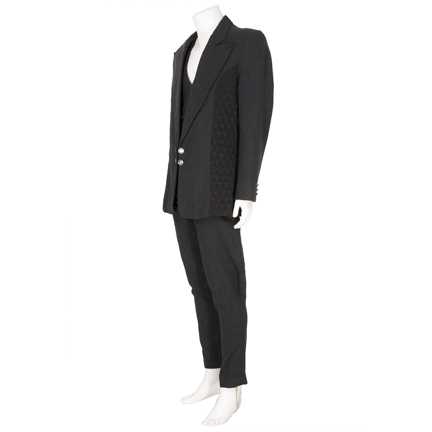 This outfit was custom made for the actor’s use and was acquired directly from the production company after the film’s completion in 1994. 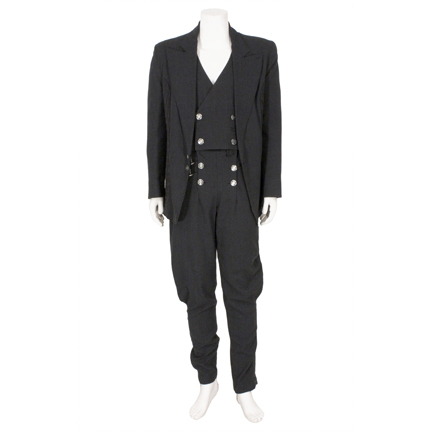 This was Top Dollar’s signature suit worn in various combinations throughout the film until his final confrontation with “Eric Draven/The Crow” (Brandon Lee). 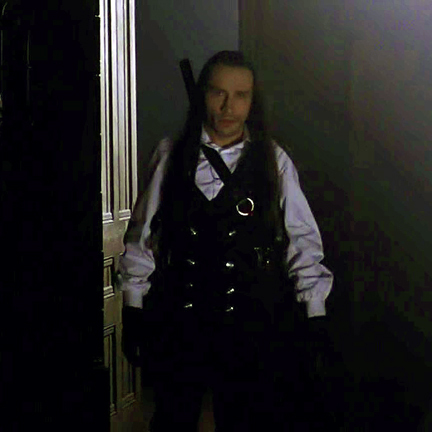 Wincott’s portrayal of the evil crime boss whose rage grows as his henchmen are systematically killed in retaliation for Draven and his wife’s murder was one of the highlights of the movie. Actor Brandon Lee seemed destined to follow in the footsteps of his father Bruce Lee, the legendary martial artist that became an internationally recognized film star in the 1970’s, and his portrayal of “The Crow” was a highly anticipated event for fans of his father, media, and critics alike. Just as Bruce Lee’s lead role in “Enter The Dragon” had launched him into superstardom previously, Brandon’s part in “The Crow” was intended to be a breakout role for the young actor before his tragic death occurred during the last weeks of filming. 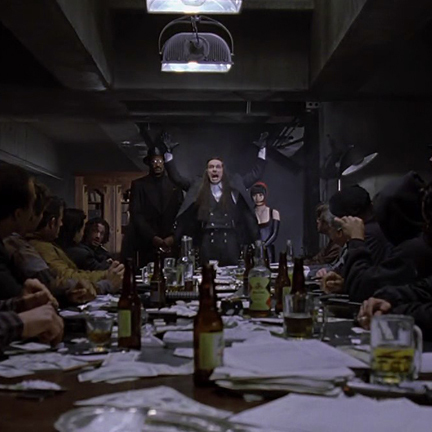 The film was based on James O’ Barr’s popular 1989 graphic novel “The Crow” and was a critical and commercial success, opening at the top of the box office and generating a cult following of devoted fans. 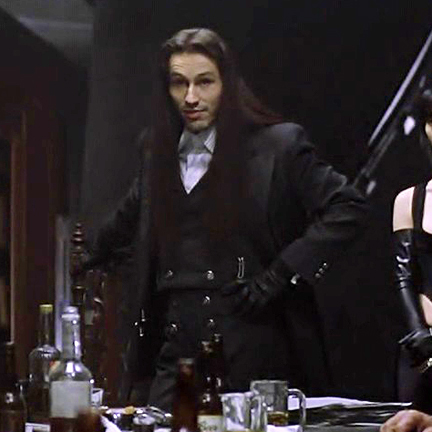 The movie’s iconic look and dark Gothic style influenced subsequent films and drew comparisons to earlier movies such as “Blade Runner” and Tim Burton’s “Batman” and “Batman Returns”. Film critic Roger Ebert called it “a stunning work of visual style” and Rolling Stone Magazine hailed it as “a dazzling fever dream of a movie”. 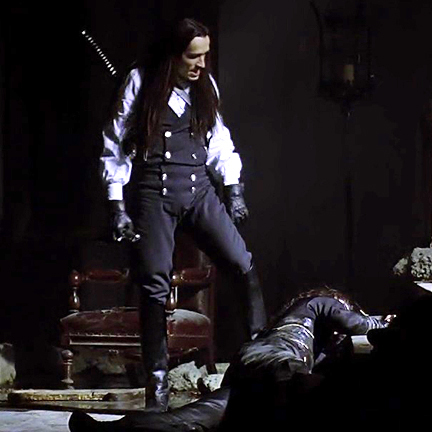 “The Crow” won a 1995 MTV Movie Award and actor Brandon Lee received a posthumous nomination for Best Male Performance for his work on the film. The film received four Saturn Award nominations from the Academy of Science Fiction, Fantasy & Horror Films, USA, for Best Costumes, Best Director, Best Horror film and Best Special Effects. 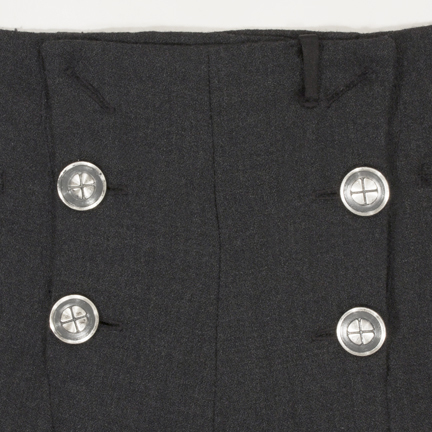 The garments are in excellent screen used condition and are accompanied by a letter of authenticity from the costume house.